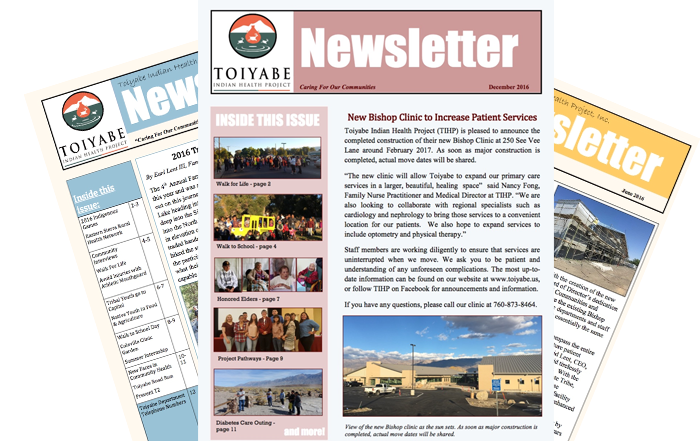 Winter 2017 Newsletter – Toiyabe Indian Health Project Inc.
Read our newsletter online, or pick up a copy in any Toiyabe lobby during your next visit. 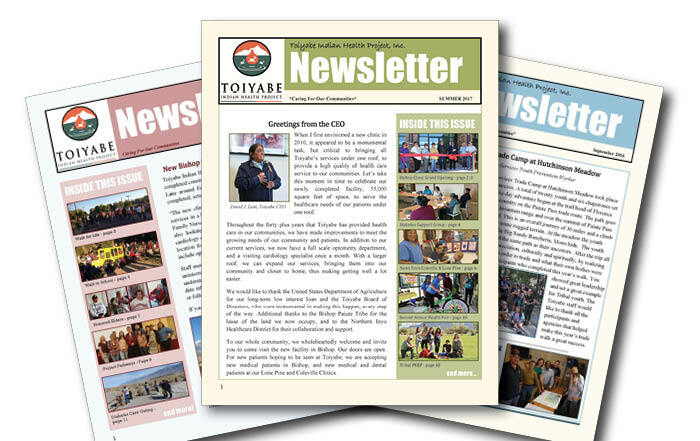 Our newsletter is published quarterly, with articles highlighting recent news and information on how to live a healthy life. 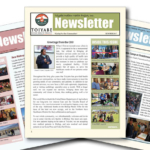 … join our email list. 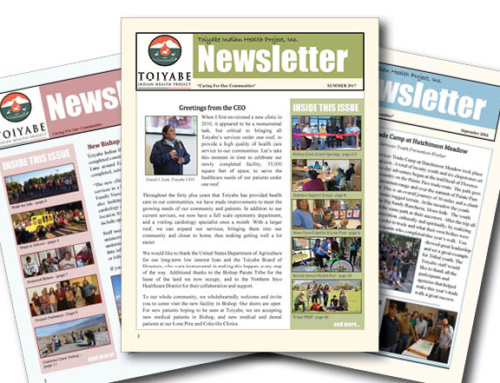 © Copyright - | Toiyabe Indian Health Project, Inc.